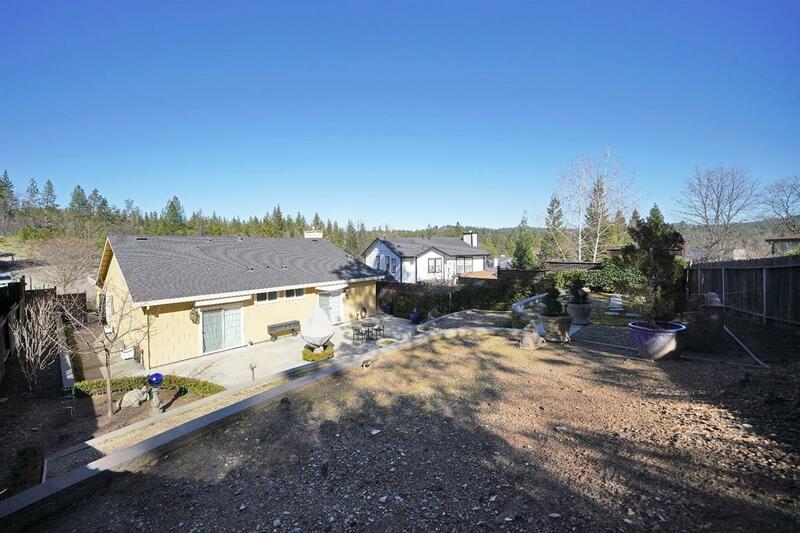 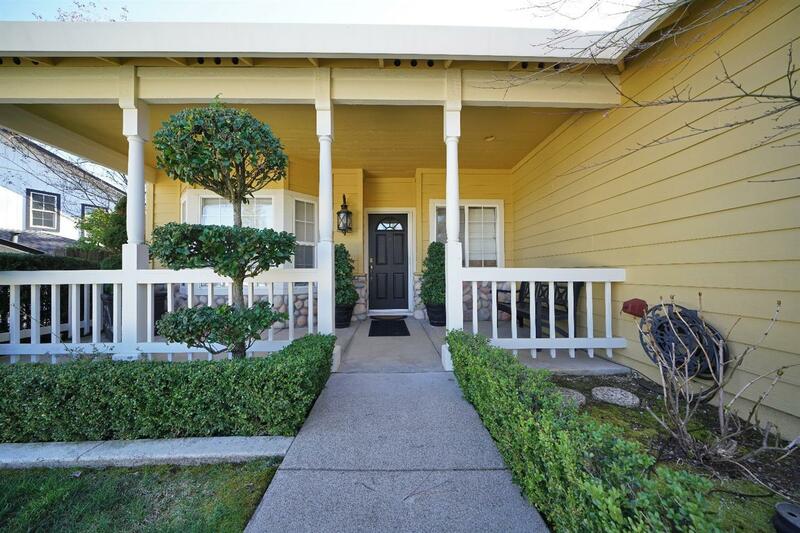 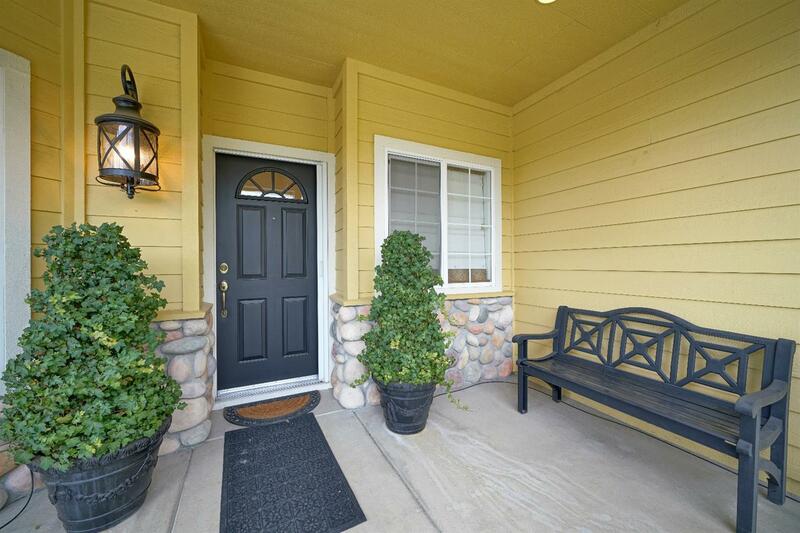 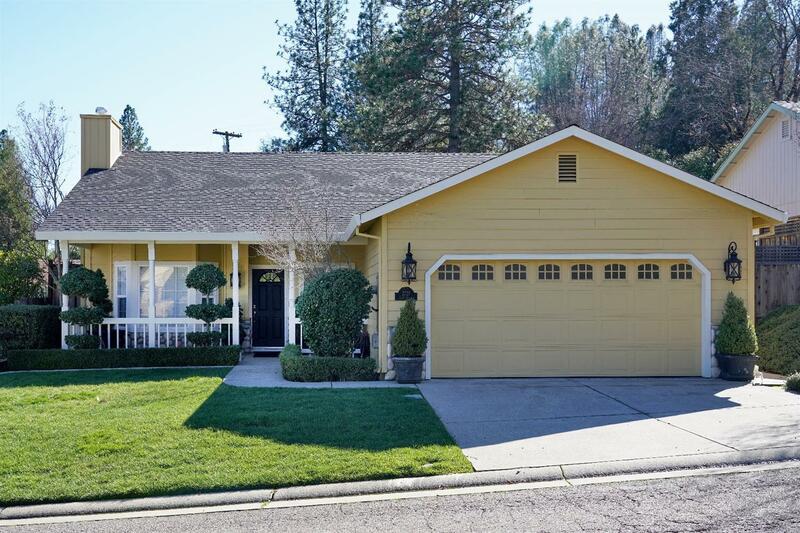 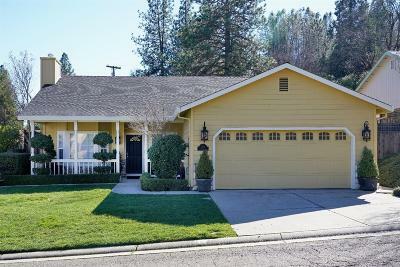 Wonderful single story Placerville home. 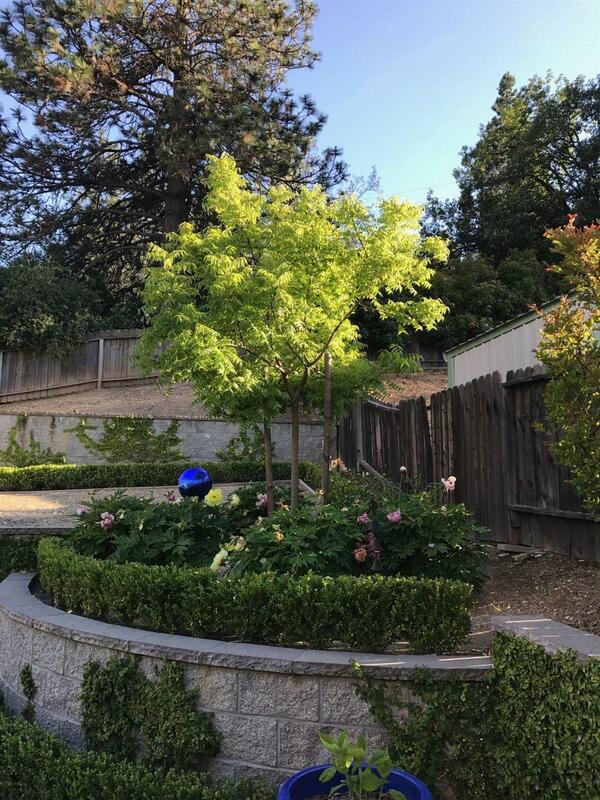 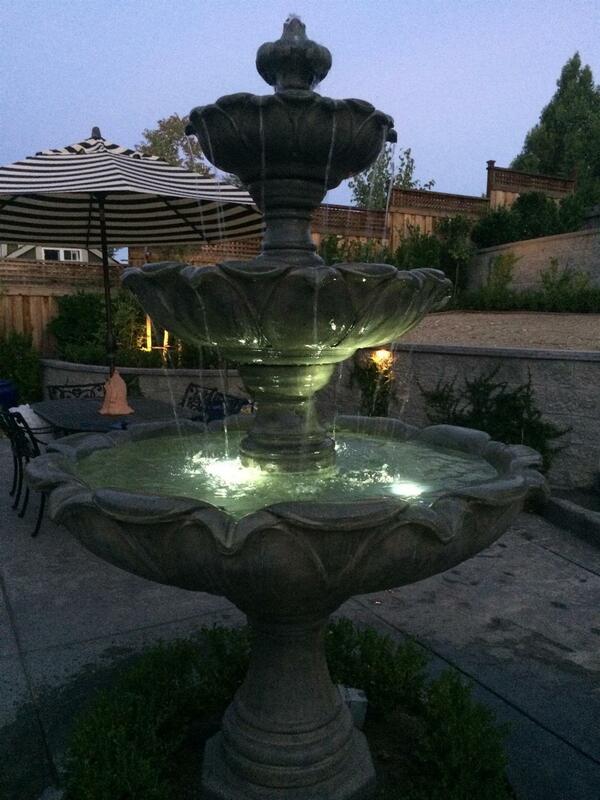 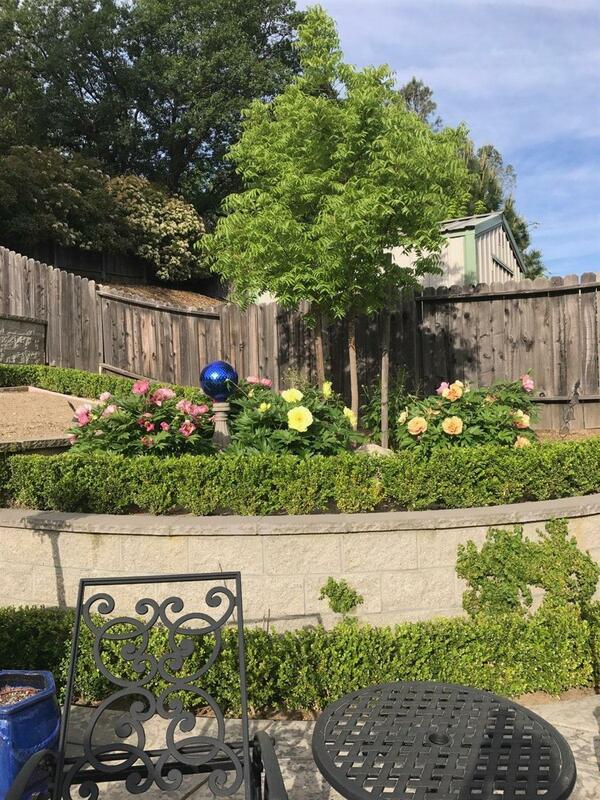 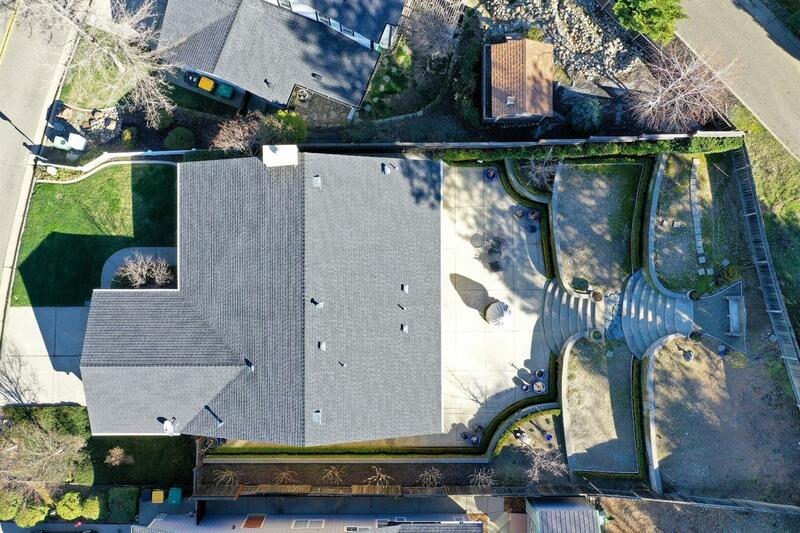 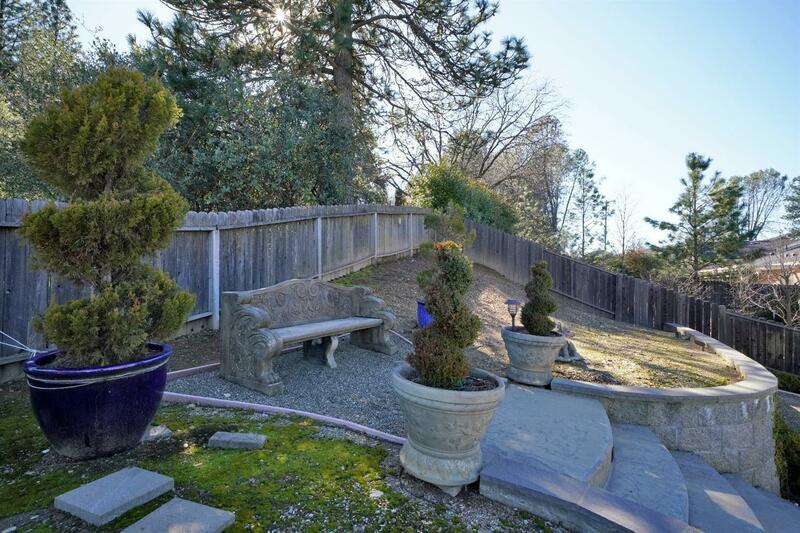 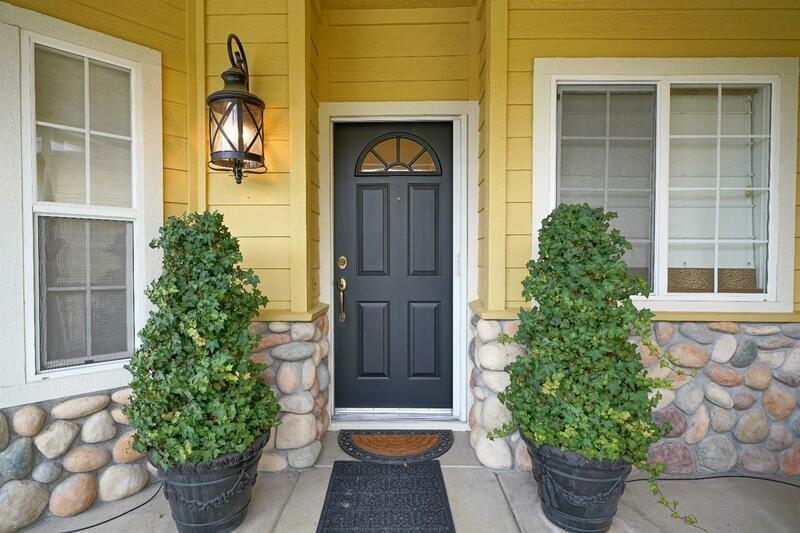 Fabulous curb appeal and beyond exceptional (over 80k invested) landscape in both the front and back yards combined. 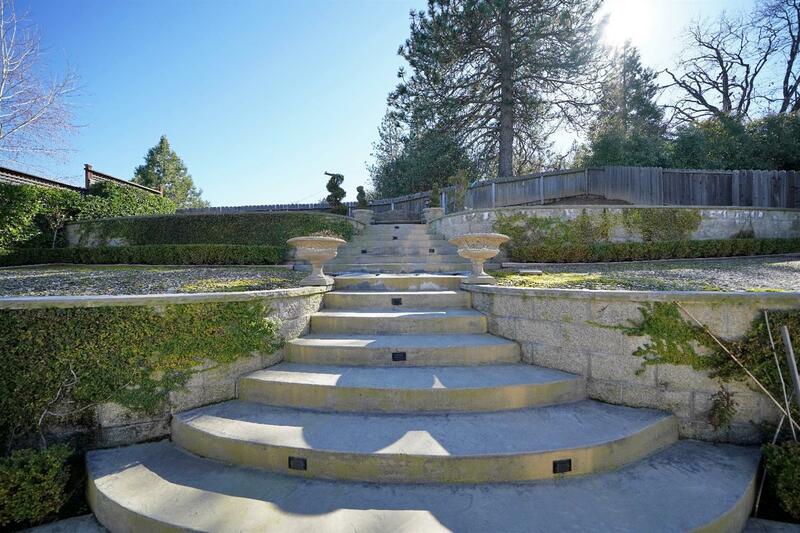 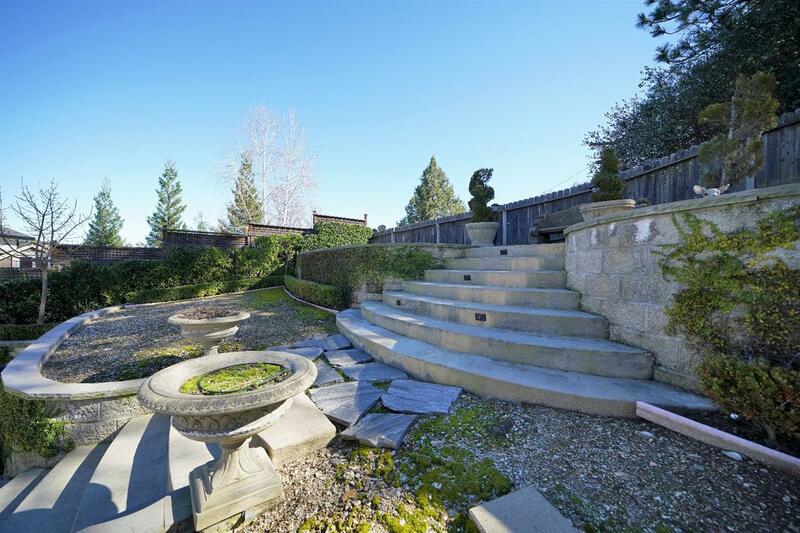 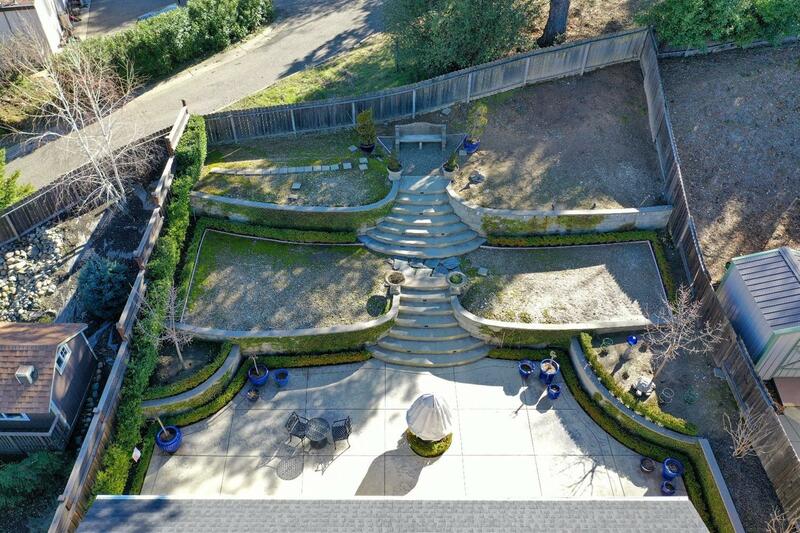 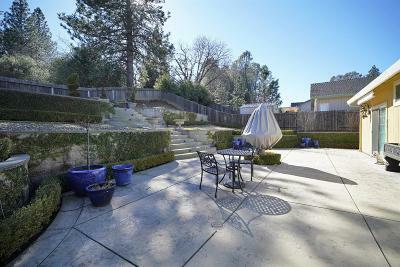 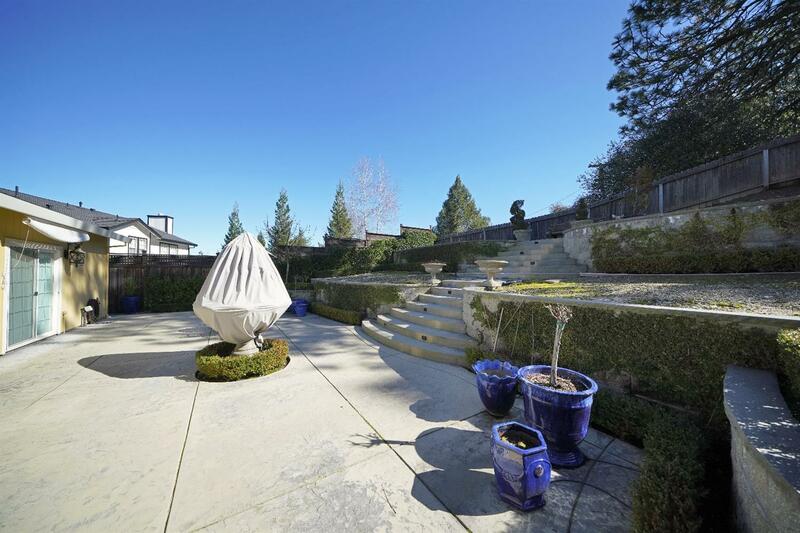 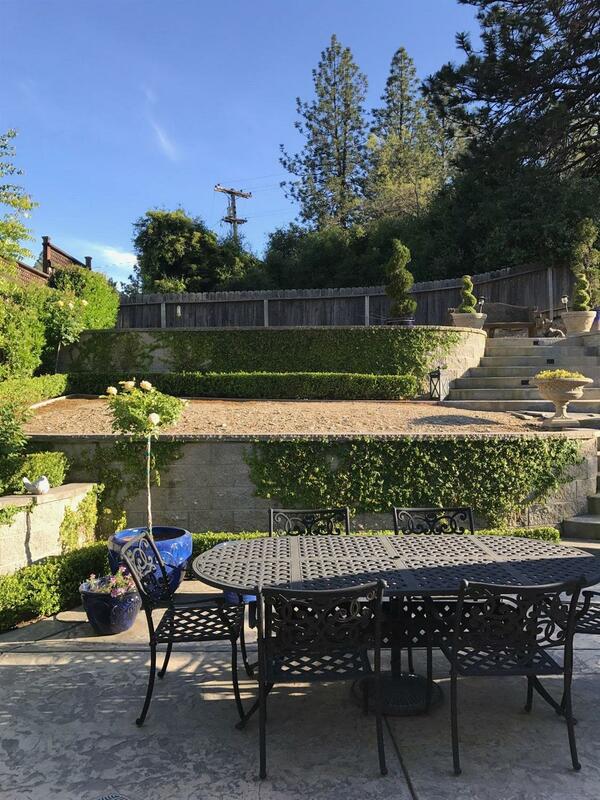 In fact, the back yard looks as if it were created for royalty with its stamped concrete patio, cascading lighted stair case, fountain, views, and privacy. 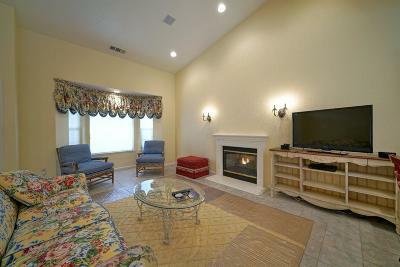 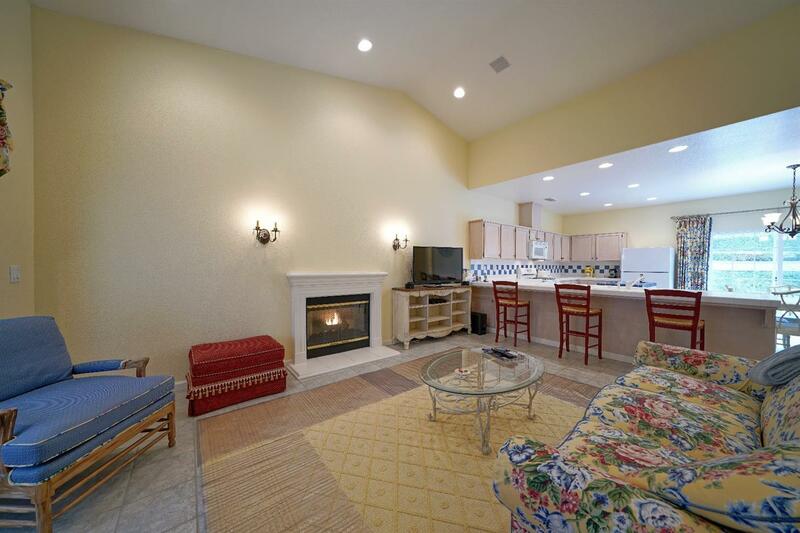 Spacious, well designed, floor plan with vaulted ceilings in both the living room and master suite. 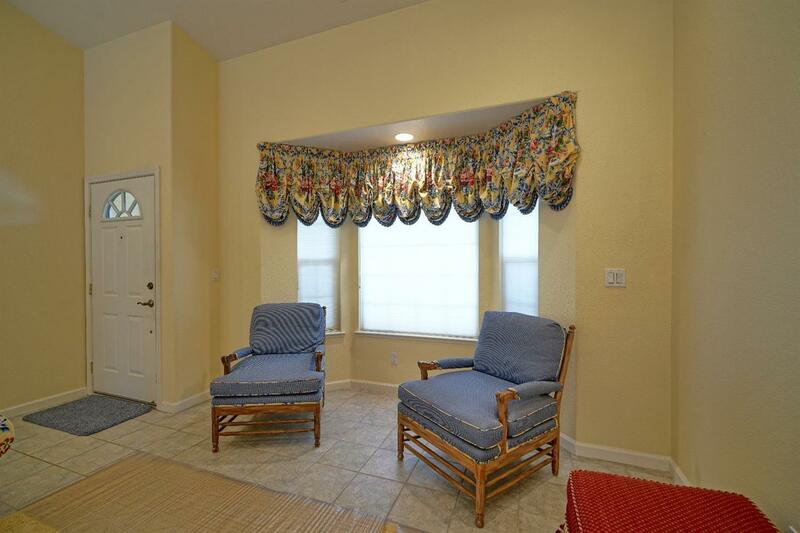 The home is bathed in light streaming in through all of the windows throughout the day. 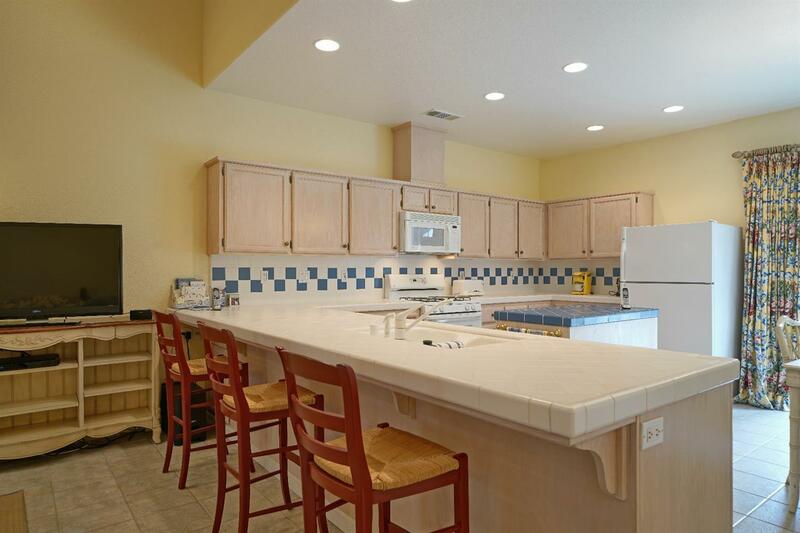 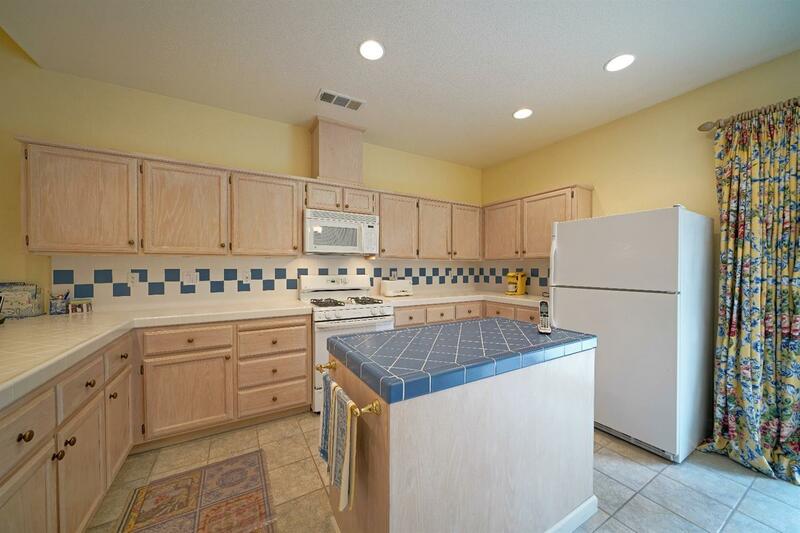 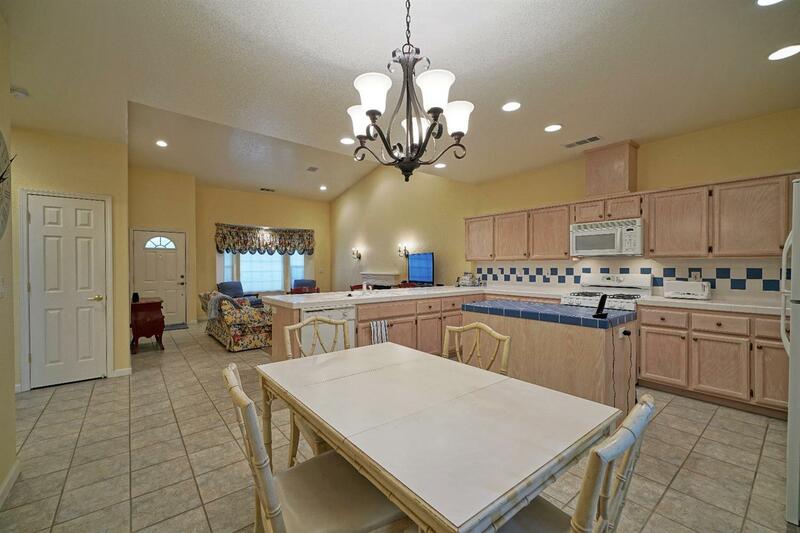 The spacious kitchen affords plenty of storage and counter space with a breakfast bar and a center island. 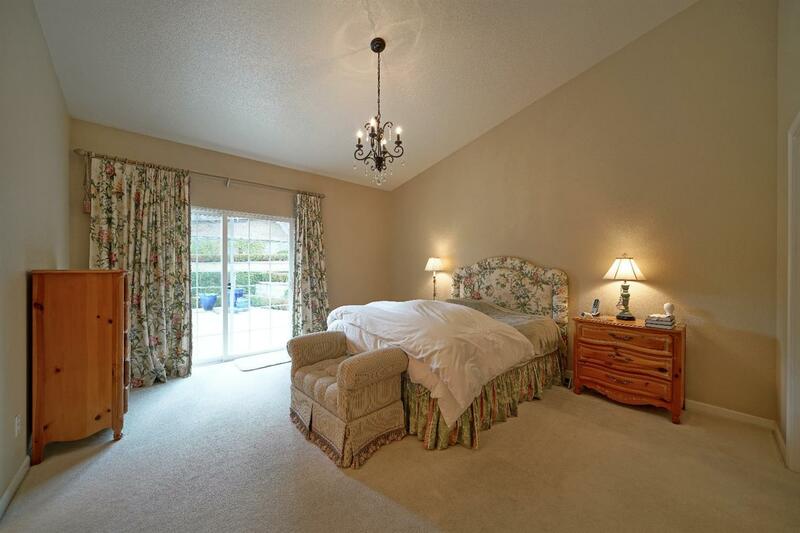 The master suite has outside access through sliding glass doors. 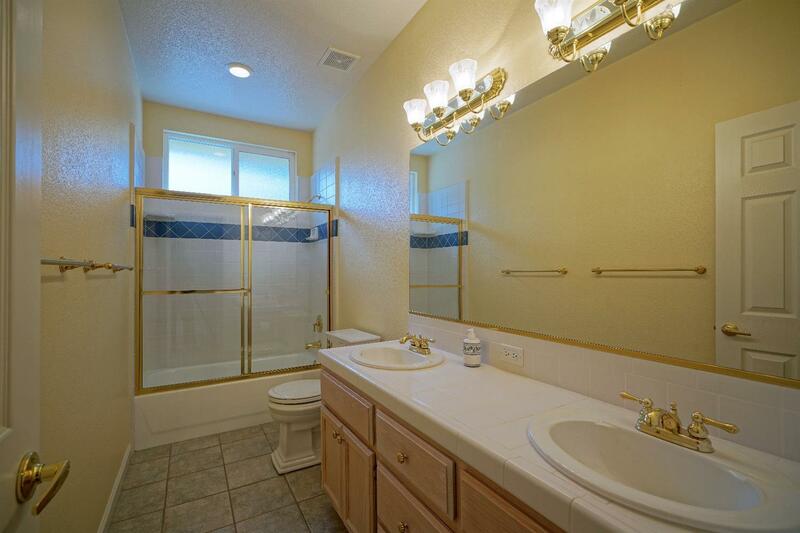 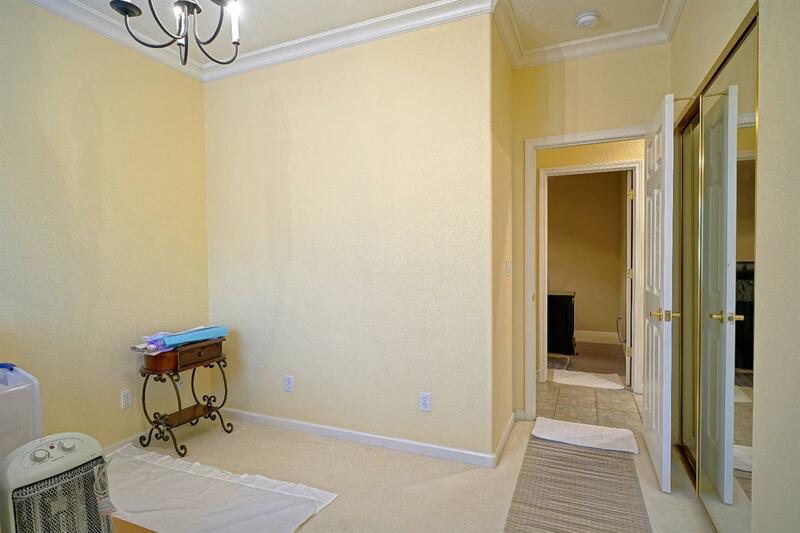 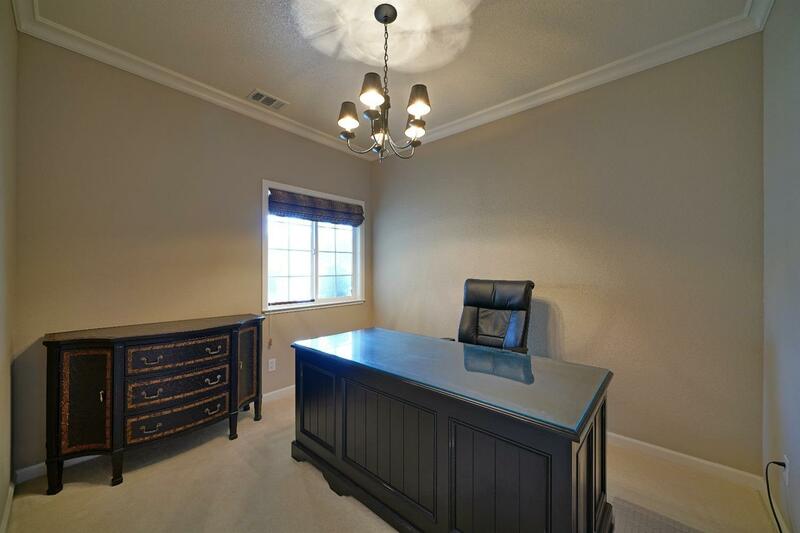 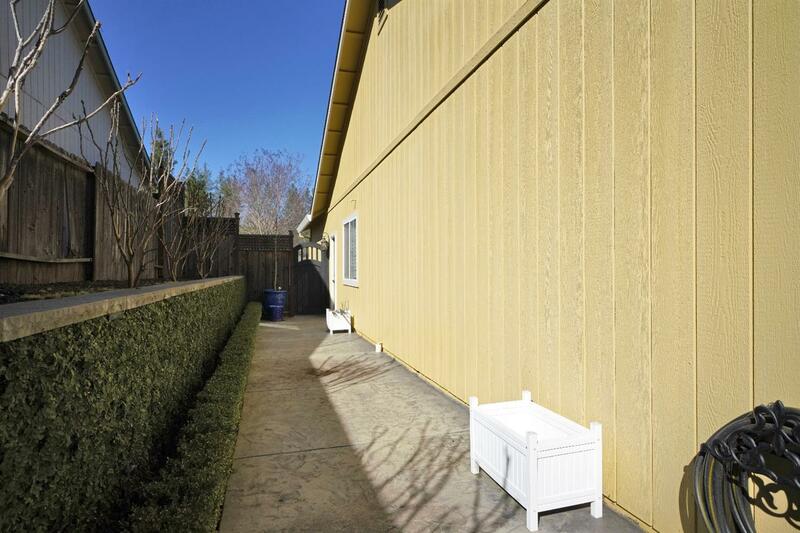 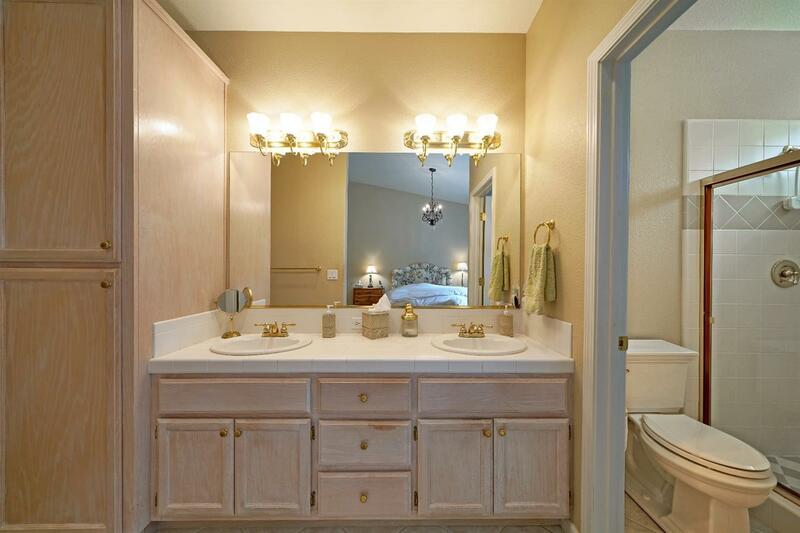 In addition, there are two nice side bedrooms, two baths, and a finished attached 2 car garage. Close to downtown. 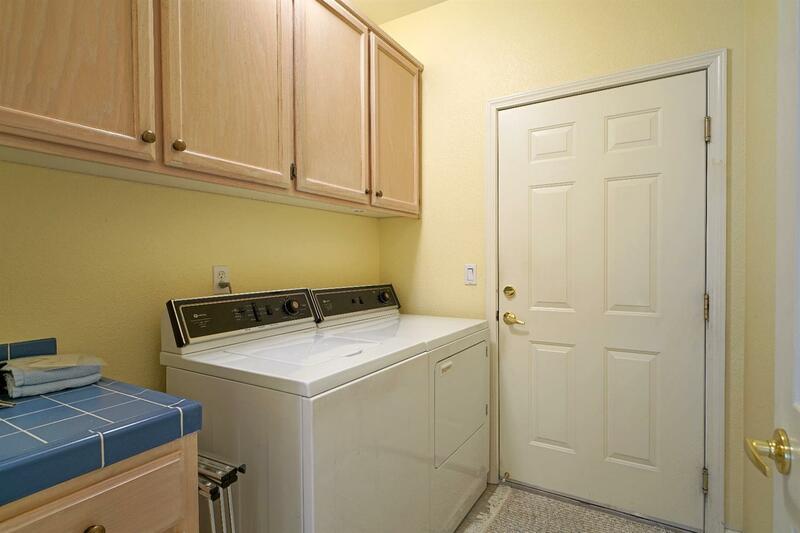 Mint, move-in condition.